The following is a guest article by Stephen Rose, Edward Courtnell, Philippe Rival, and Viktor Ting. Our society links enthusiastic Imperial College students with the rail and transport industry in the UK. We provide a great stepping-stone to a career in the sector! We have links to big names in the industry, some of which were members of this very club, so you would be hard pressed to find a better way to jump-start your career! “The nature of crises and business strategy of Russian Railways” was a talk delivered by the President of Russian Railways Vladimir Yakunin. “Railway Engineering and Current Projects” was a talk delivered by Engineers in Tube Lines. It aimed to raise students’ aspirations and understanding of the modern Rail Industry. Hosted at Imperial College London. “Chairman Talk” is the annual talk delivered by our Honorary Chairman of the ICRTS, Adrian Shooter who is also the Chairman of Chiltern Railway. He spoke about the recent upgrade project, which reduced journey times and increased the number of destinations along their route. Industry talk by CHM 2HILL on 4th November. 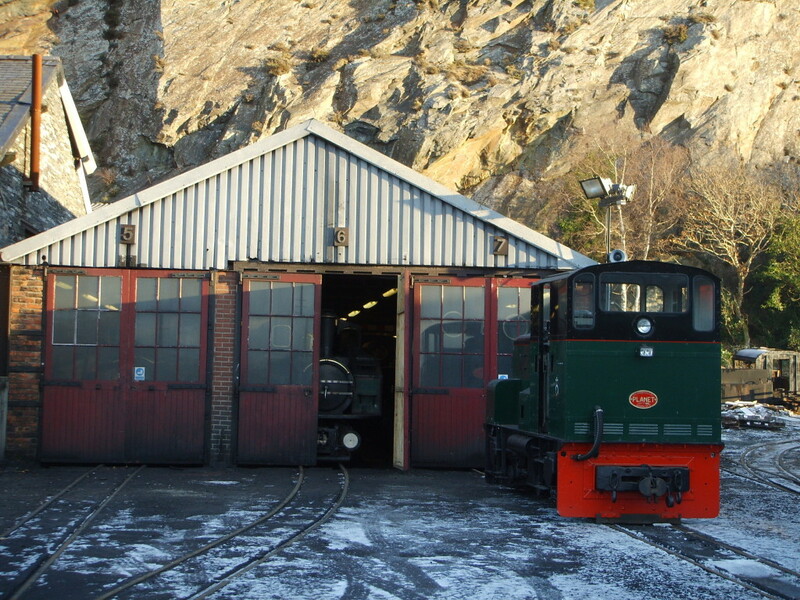 Volunteering trip to Welsh Highland Railway, date to be confirmed. Visit to Stratford Jubilee Line Depot. The core activity in the ICRTS and the highlight of the year for many Imperial College Students. We join a group of volunteers called the “Rest of the World Gang” on the Ffestiniog Railway in the Welsh Highlands for the weekend and participate in the upgrading or maintenance of this historic track. 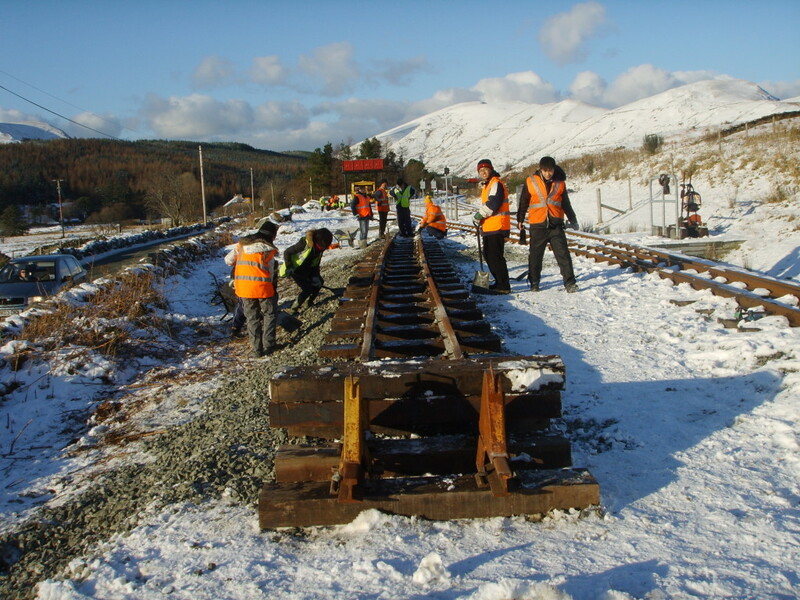 We regularly run this trip during each semester of the academic year and whether it rains, sleet, snow or shine, we will continue to help the pioneers who rescued the track back in the 1950s. “Paddington Tour” - A social event to introduce new and interested members to the ICRS. “Hornsey Depot” - We spent an afternoon on Wednesday visiting this modern train care facility and had the opportunity to undergo some train driving training by using the driver training simulator. “Boston Lodge Works” - We were given a tour around the world oldest operational workshop and witnessed the maintenance and reconstruction of historic locomotives and carriages. Every year, we hold a prestigious Annual Dinner to celebrate the achievements of the ICRTS. This year, Christian Wolmer, a writer and broadcaster specializing in transport was our special guest of honour and delivered the keynote speech.